The common bond between parents with a deaf child, and the need for peer support, is not new! 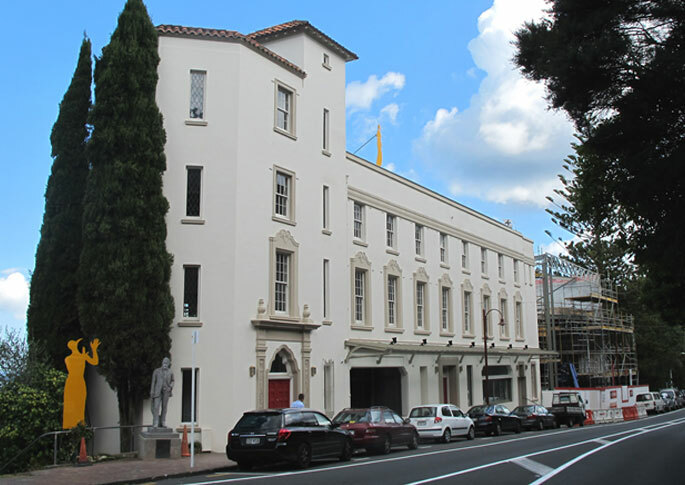 Our organisation was established by parents whose children attended the first North Island school for the deaf, in Titirangi, during World War 11. A former hotel, ‘Hotel Titirangi’, provided the premises for the school, which was purchased by the Department of Education in 1942. More than 60 students arrived to start school in September 1942. The principal was Mr H. Pickering who also remained principal of the South Island school in Sumner, Christchurch. The parent support group, now known as Auckland Parents of Deaf Children, was Incorporated on 30th May 1952, and took it’s current name, APODC, on 20th November, 1995.